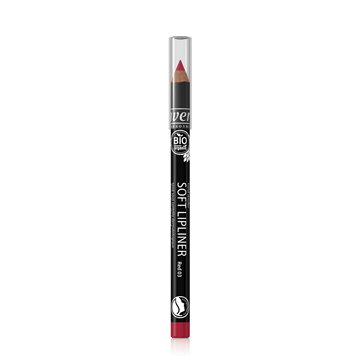 Lavera Soft Lipliner - Red will help define lip contours and is a natural creamy lip liner that glides on lips while helping lip colour last longer. 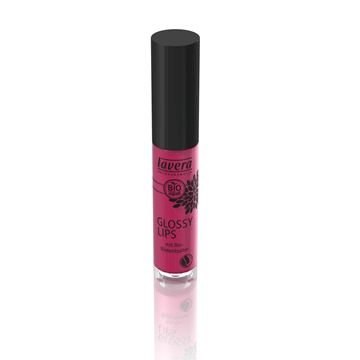 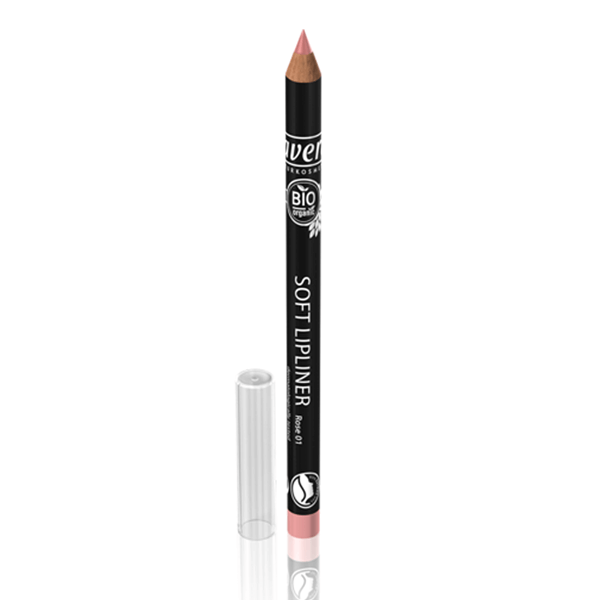 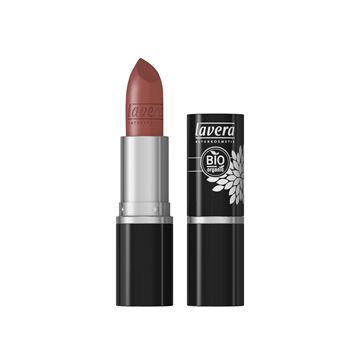 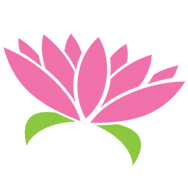 This pencil is formulated with organic Jojoba oil to condition and nourish lips. 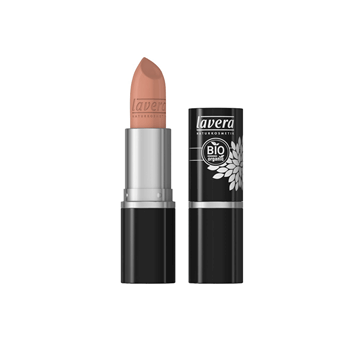 Rose is a soft apricot beige and suits nudes, peaches and pink shades of lipstick.